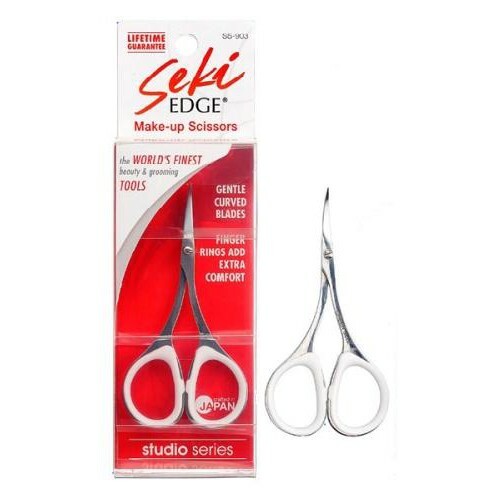 Trims eyebrows and facial hair with ease! 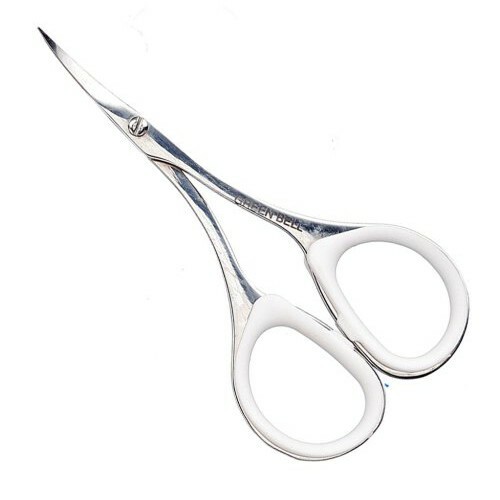 Curved pointed tips designed to safely cut away from the skin. Perfect for eyebrows, facial & sensitive areas!